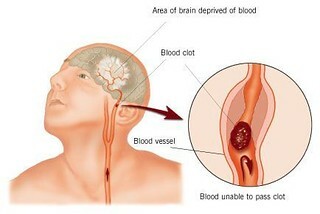 This type of stroke occurs when an artery to the brain is blocked by a blood clot, cutting off oxygen and killing brain tissue with crippling or fatal results. 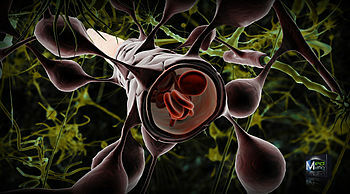 Commonly called a “clot-buster,” tPA, or tissue plasminogen activator, is the only FDA-approved treatment for acute stroke. They found that AcSDKP can readily cross the so-called “blood brain barrier” that blocks other neuroprotective substances. The above story is based on materials provided by Henry Ford Health System. Note: Materials may be edited for content and length.